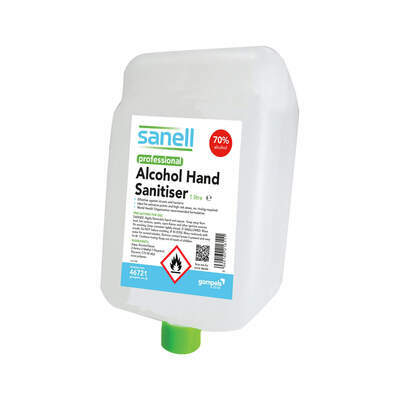 Sanitising hands without the use of potentially irritating ingredients, our Gompels Alcohol Hand Gel is a large and economic option for all different work environments. When partnered with the matching dispenser, these cartridges can be quickly incorporated into your existing hand care routine to ensure the best results every time. With it's alcohol base, the hand gel is suitable for environments where bactericidal control is essential and can be easily rubbed into hands until dry. The non--greasy and odour free formula further removes the risk of skin irritation while leaving behind a clean and sanitised base for hand creams or emollients. Waterless formula offers alternative to traditional handwashing methods. 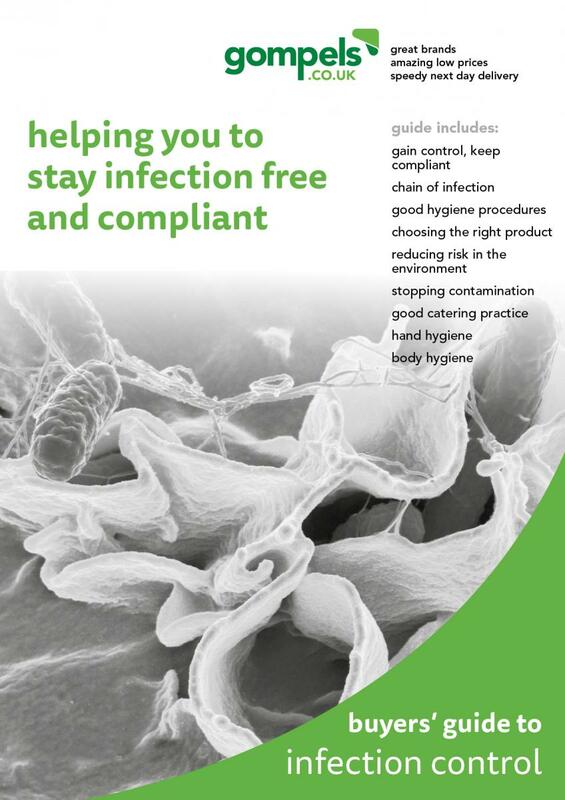 Within our Wipes and Infection Control category, we stock a wide range of products to assist your hand hygiene needs. From our Gompels Alcohol Free Surface Wipes through to our Gompels Alcohol Based Hand Sanitiser, you'll find exactly what you need at exceptional wholesale prices.